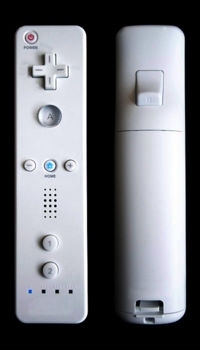 It no secret that the new Wii platform by Nintendo has taken the world by storm with it revolutionary games controllers. 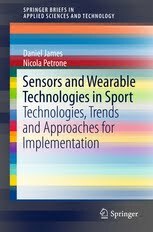 Here they take acceleration sensors and use them to control game characters playing sport. Its like measuring real people plaing sport so you can anaylse them on a computer adn the hardware is remarkable similar. 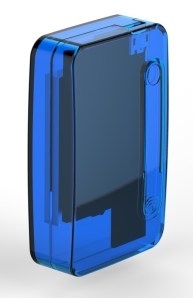 Built into the Wii controller is an accelerometer and a bluetooth connection. But where will i get a bluetooth receiver you ask, well most computers have one now a days. Once its connected all you need is a bit of a programme to download the data and display it. Checkout this wiki page for the specs on the Wiimote.Mr. Robbo, a school teacher with a bit too much time on his hands shows you how!